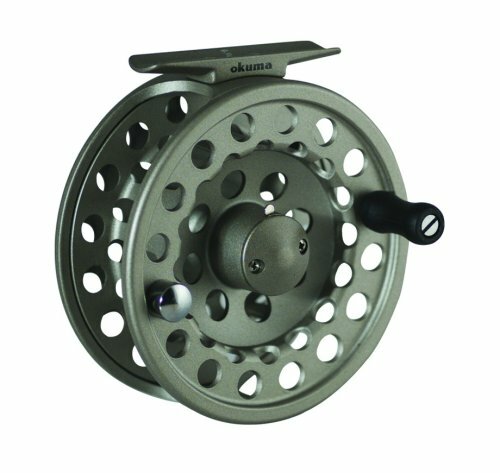 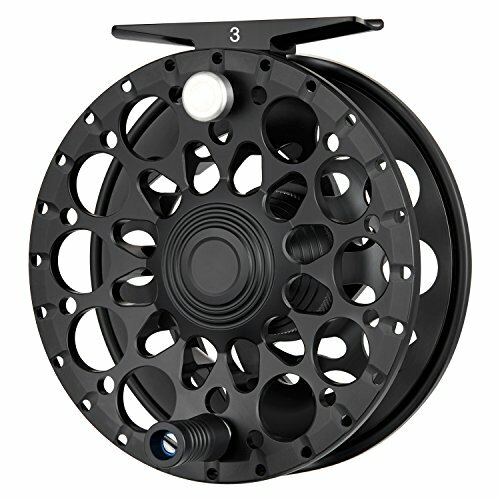 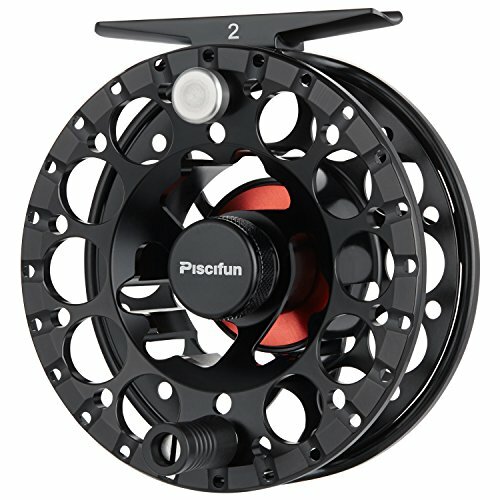 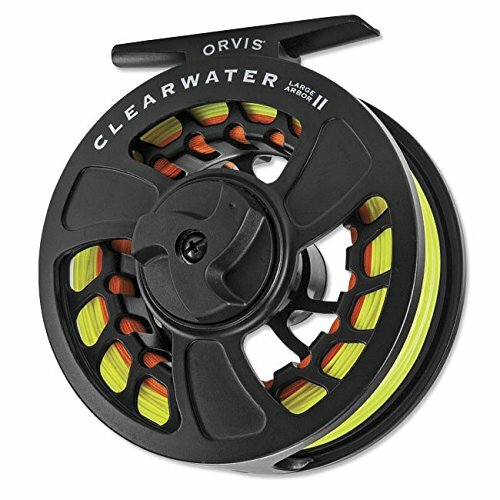 Your fly fishing reel can be as important as your fly fishing rod. 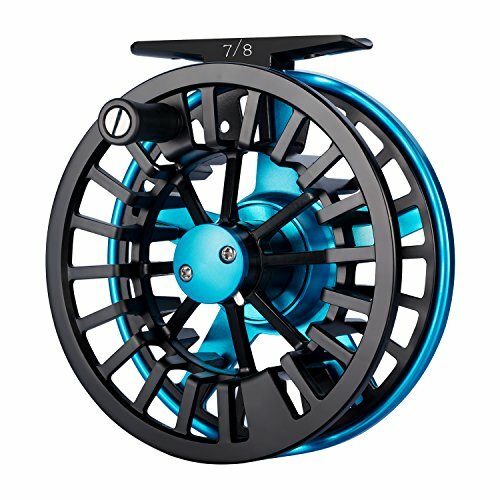 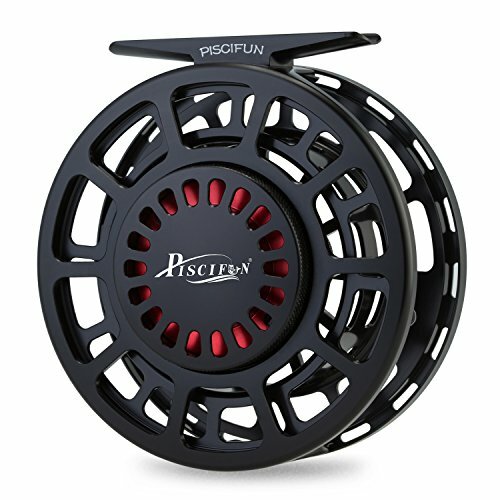 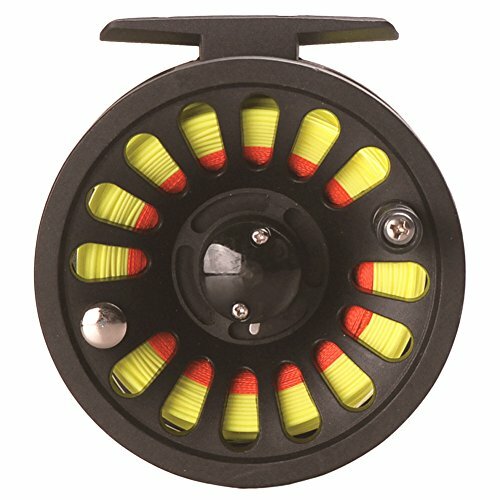 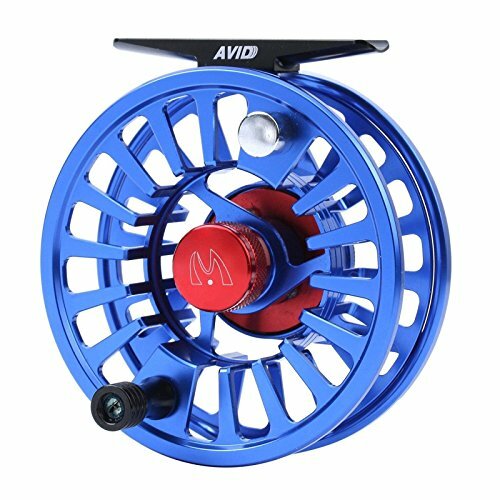 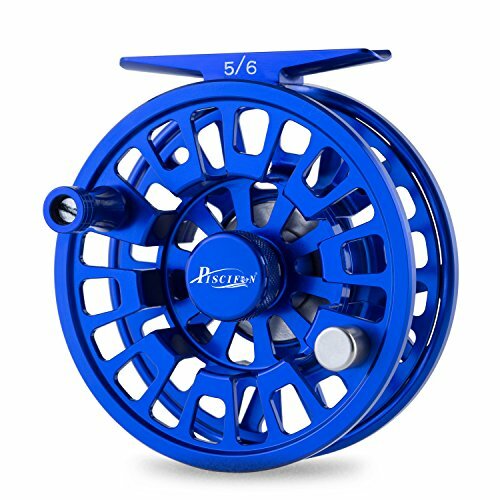 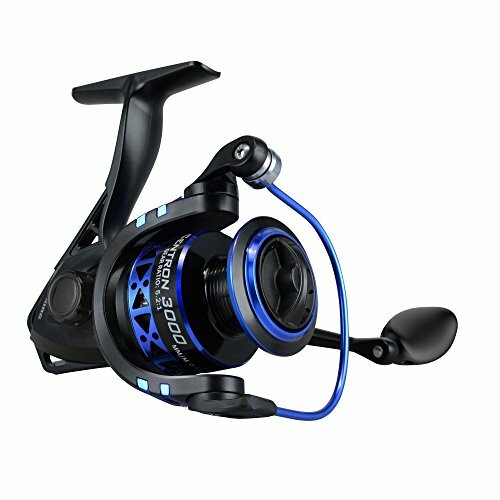 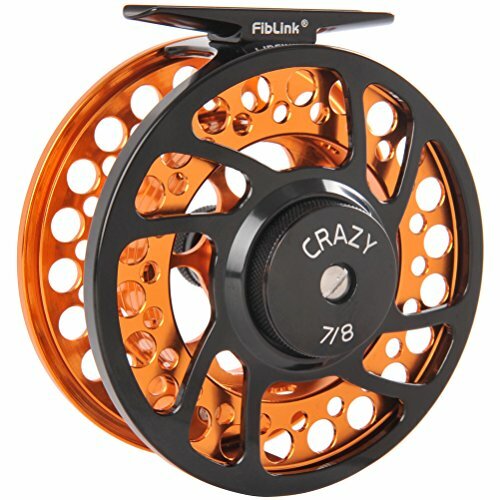 At one time, many people thought of the fly fishing reel as just storage for your line, but it has evolved into so much more. 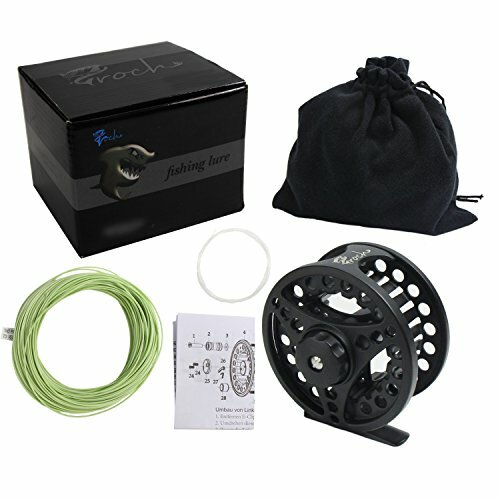 The reel can make a big difference in being able to drag in your fish or failing to do so.